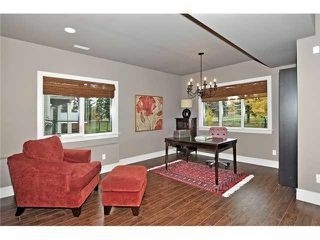 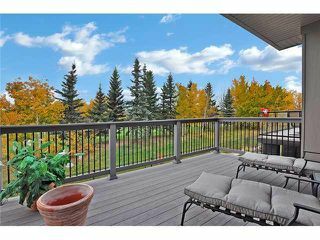 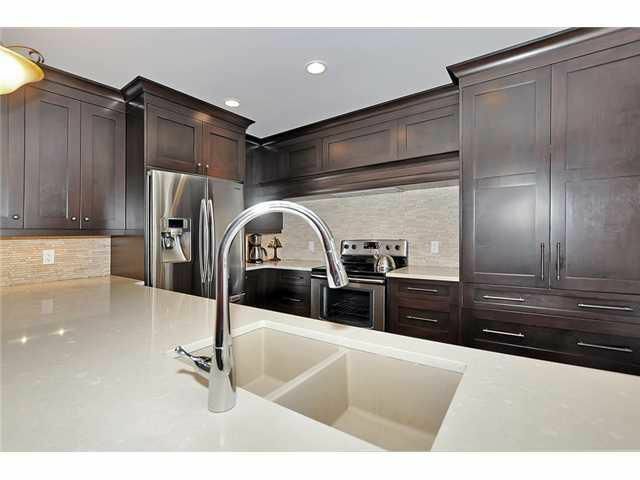 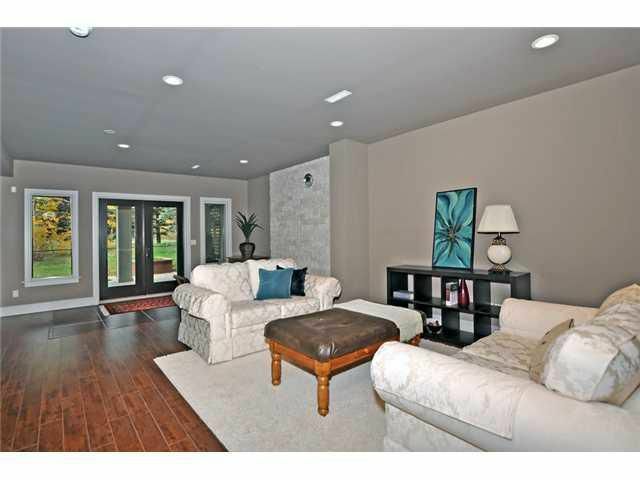 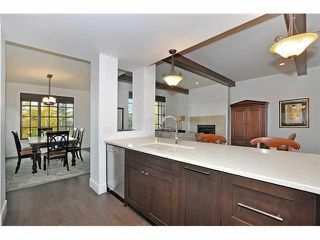 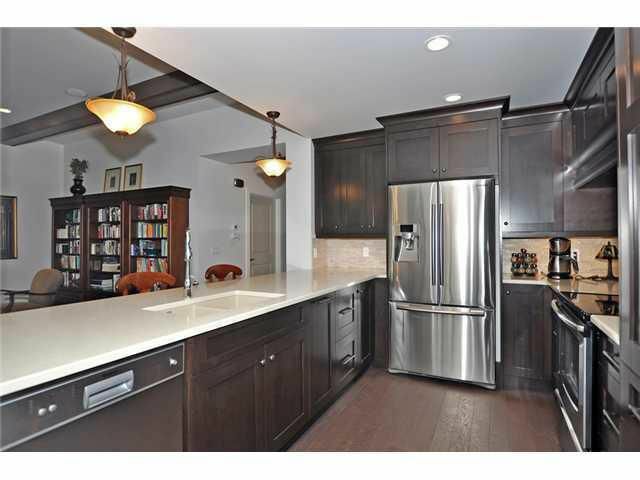 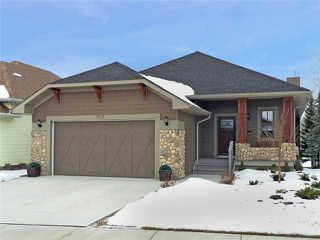 Stunning, custom built, walkout bungalow backing the 3rd fairway of Crystal Shores, 9 hole golf course. 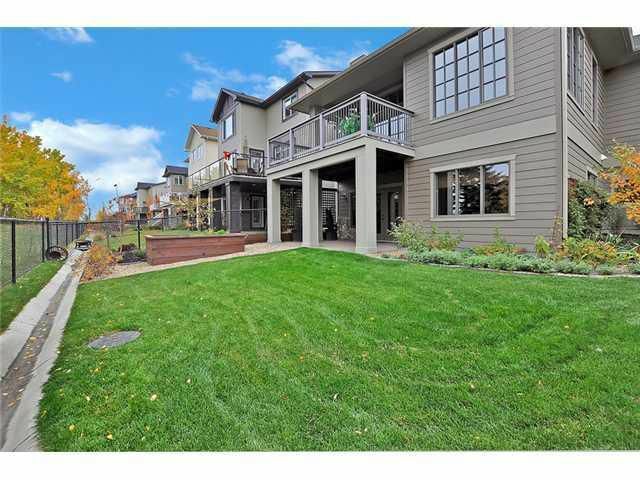 Built by Finot Developments, this home truly shows its elegance and innovative design. 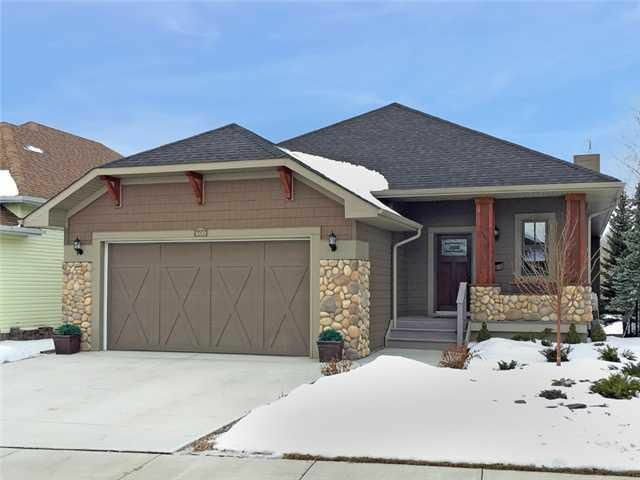 Hardy plank exterior with triple paned windows and cultured stone details around the garage. 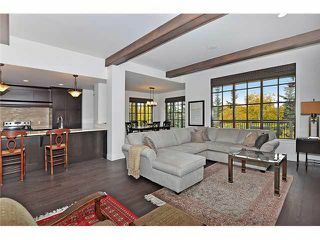 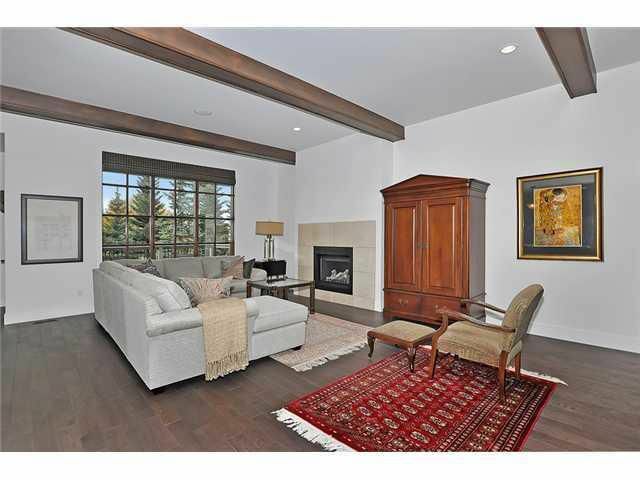 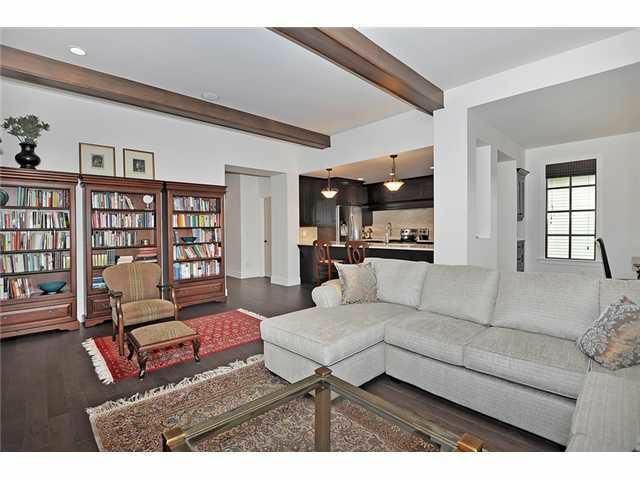 Inside, the home boasts 10ft ceilings on the main floor, with exposed wood beams in the living room. 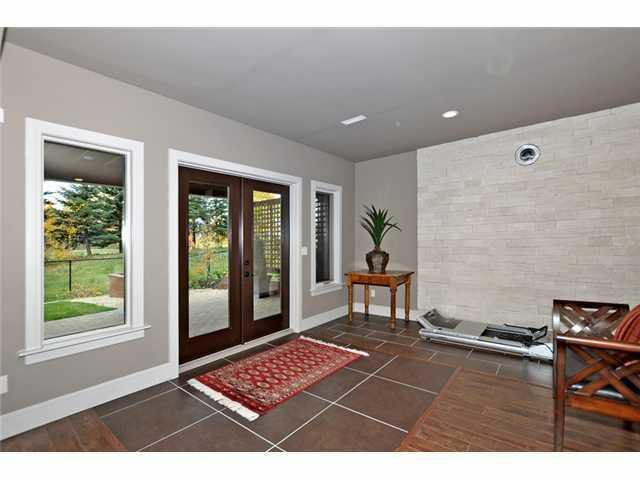 The flooring is a mix of Crema fil marble flooring and charcoal/red oak, Quebec hardwood. 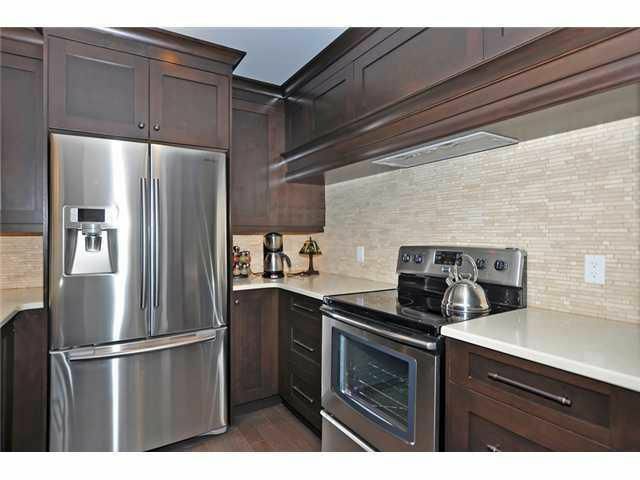 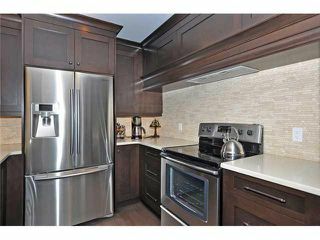 The kitchen offers Quartz counters, Maple shaker kitchen cabinets and stainless steel appliances. 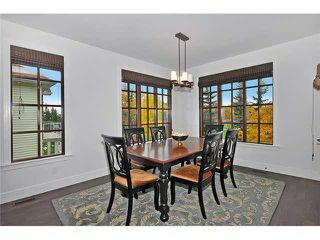 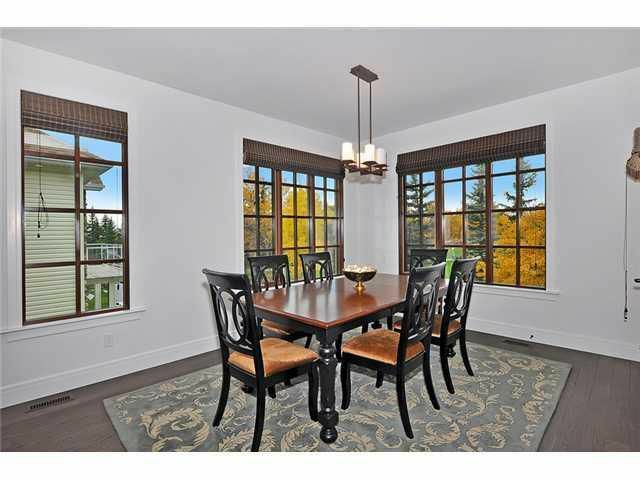 From the dining room and living room, views of the yard and golf course are abundant through the stunning French paned windows. 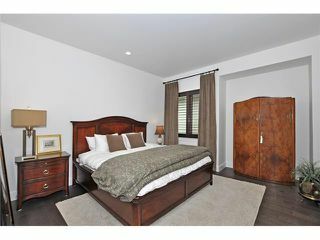 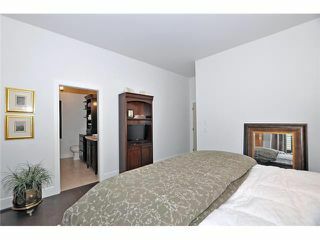 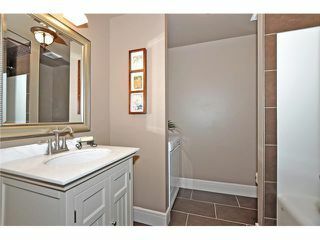 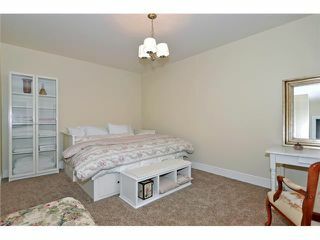 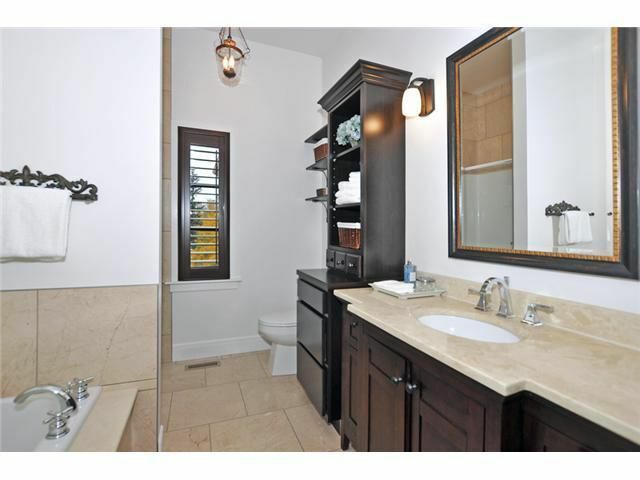 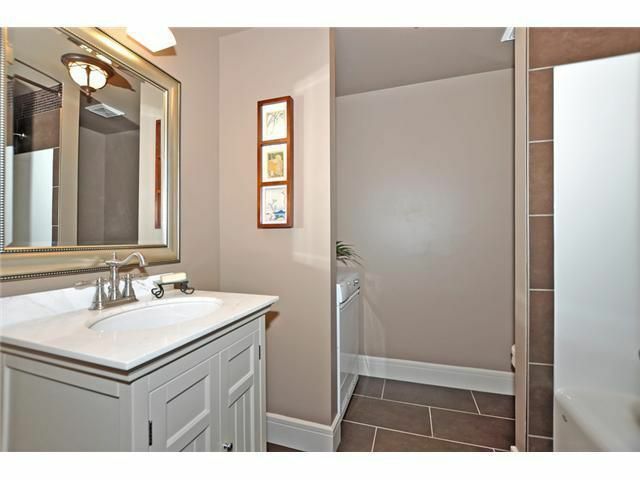 The master bedroom has a walk in closet and 4 piece ensuite with separate shower and soaker tub. 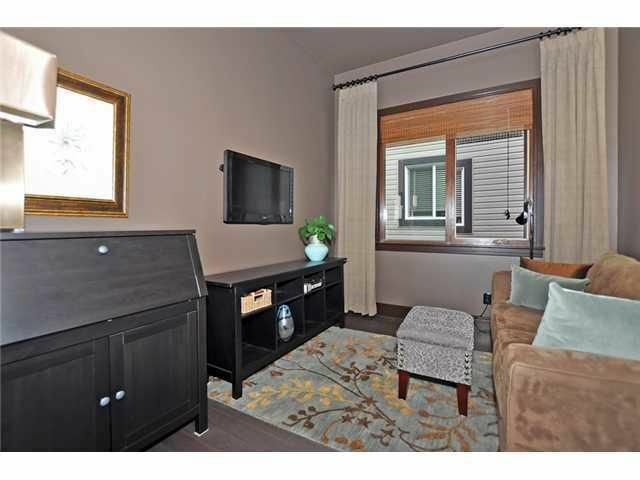 The basement offers in floor heat, storage rooms and a large rec room with a rough in for a fireplace. 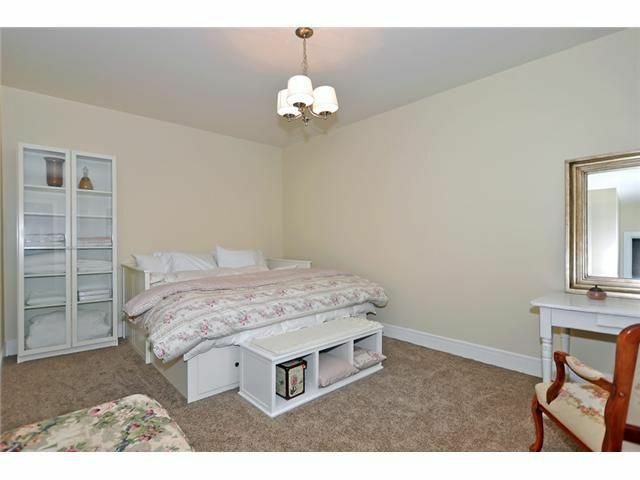 Adjacent is the family room, that could easily be a third bedroom.